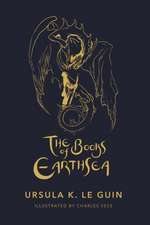 Le Guin, Ursula K., Earthsea Trilogy. Ursula Kroeber Le Guin (; October 21, 1929 – January 22, 2018) was an American author. 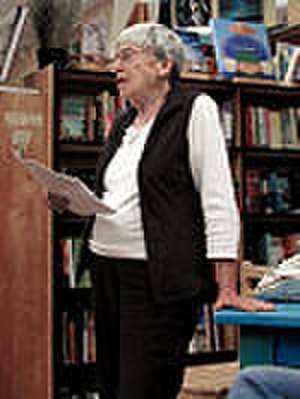 She is best known for her works of speculative fiction, including science fiction works set in her Hainish Universe, and the Earthsea fantasy series. First published in 1959, she had a literary career spanning nearly sixty years, during which she released more than twenty novels and over a hundred short stories, in addition to many volumes of poetry, literary criticism, translations, and children's books. 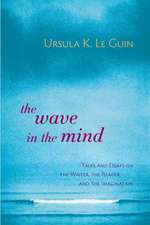 Frequently described as an "author of science fiction", Le Guin has said she would prefer to be known as an "American novelist", and has also been called a "major voice in American Letters". 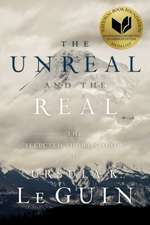 De (autor) Ursula K. Le Guin et al. De (autor) Jan Morris et al. De (autor) Saint Thomas More et al. De (autor) Diana Wynne Jones et al. De (autor) Magnolia Wynn Le Guin et al. De (autor) Gabriela Mistral et al. Editat de Alan L. Contreras et al. Editat de Robert Silverberg et al. De (autor) Tim Conley et al. De (autor) Elizabeth Bear et al. De (autor) Ben Marcus et al.